If you plan to Reside in Mumbai, and looking for a appealing residential area then Navi Mumbai would be the option to implement your plan as it would be definitely working. 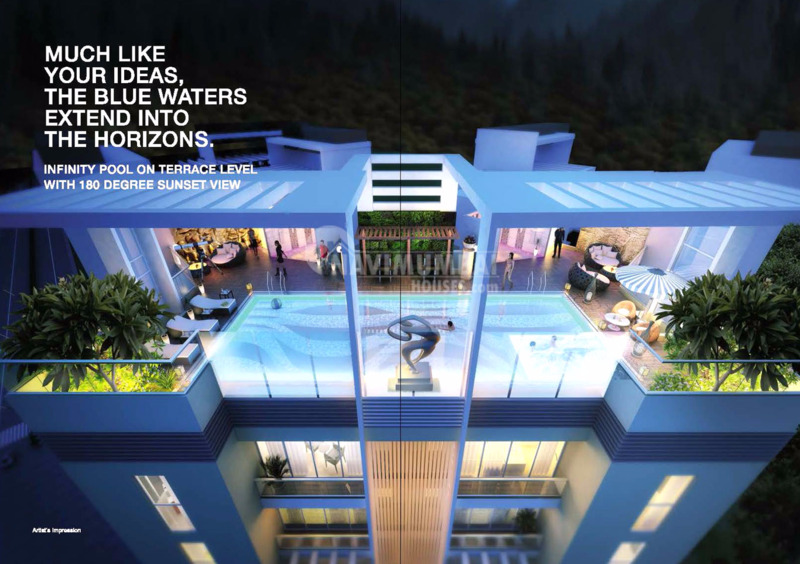 Navi Mumbai Houses splashes a wonderful 14 storied tower with mesmerizing outlook. The Palms is a residential project developed by Metro group as it offers a very well designed 2BHK and 3BHK residential apartments with plenty amenities in a peaceful locality Nerul, Navi Mumbai. 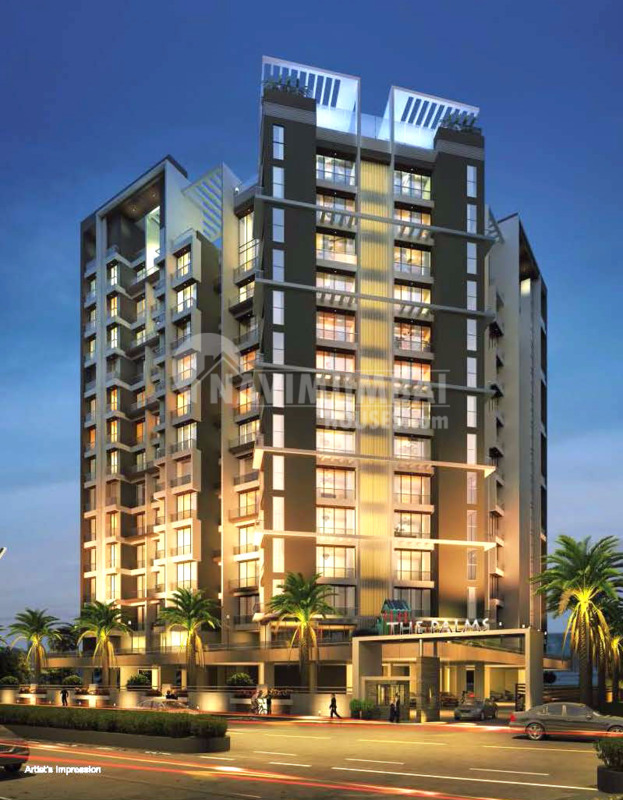 This Project is located on the Mumbai - Way. Navi Mumbai enjoys seamless connectivity to all major points of interest in and around Mumbai as unforgettable landmarks are placed nearby your residence. The Palms Launched by Metro group which stands with high features, modern amenities in perfect unison with natural surroundings that offer comfortable living to the incumbents. So get immersed in this calm and peaceful dwelling graced with contemporary technology, modern decor and palatial exteriors. This plan is a dynamic approach which is a trustworthy and reliable project. Navi Mumbai Houses a reputed Agency despite being very modest we would help you out with any kind of residential plans. Navi Mumbai Houses a Real Estate source is the most trusted names in the market believes that master pieces can only be achieved by the client’s satisfaction. So that you can give your quality time with your loved ones is actually worth enough. 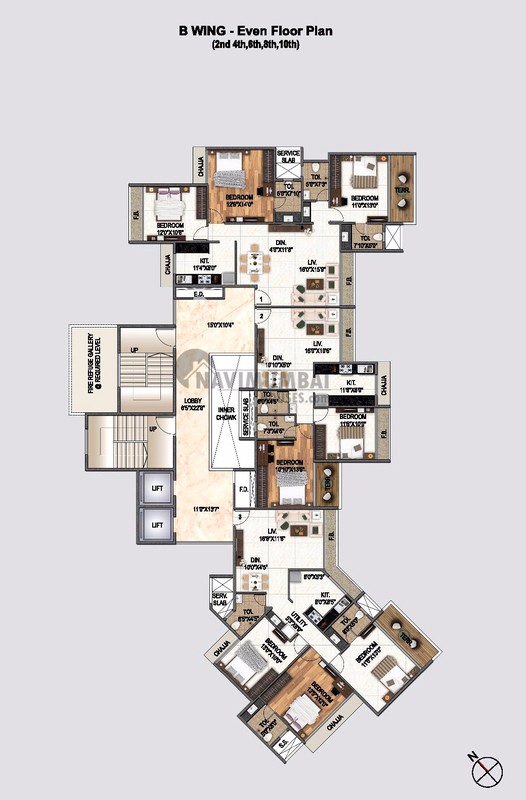 2BHK (1300 Sqft - Built-up Area) 2.00 Cr. 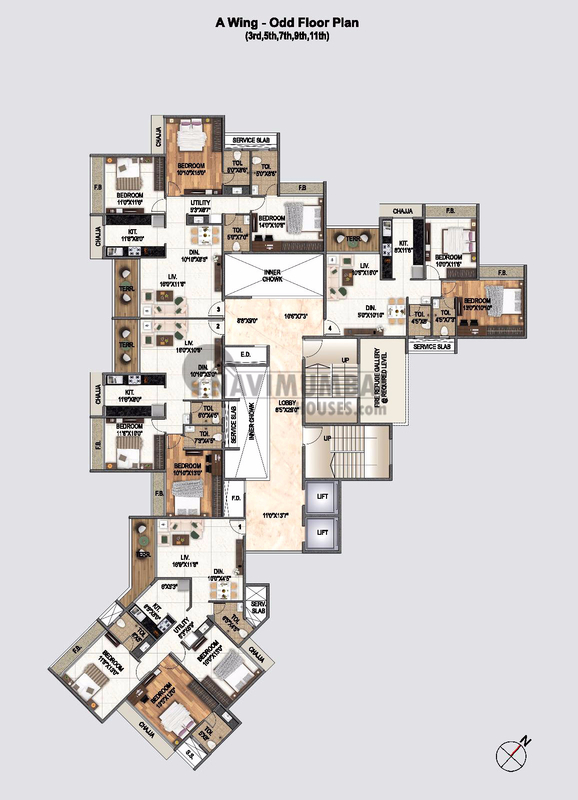 3BHK (1900 Sqft - Built-up Area) 3.00 Cr.